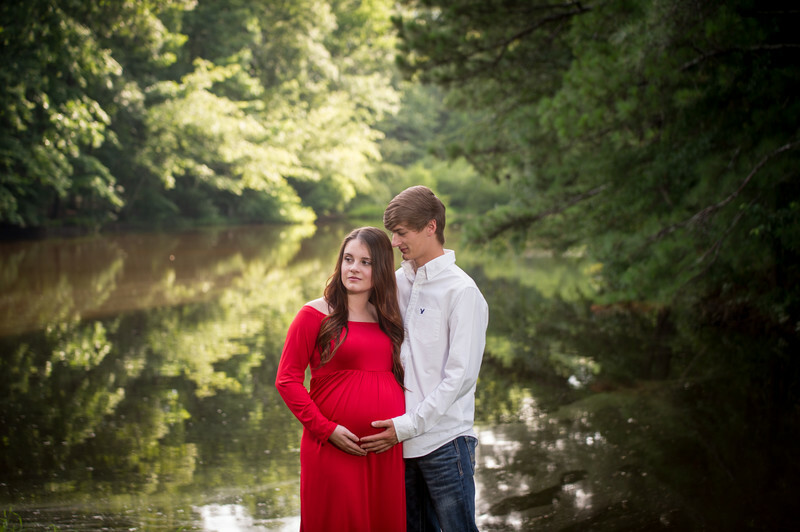 If you are looking for Maternity Photographers in Chatsworth, your search may be over. Of course we say that, just to get your attention. But we are rated the the best in Chatsworth for Maternity pictures. In this specific image the couple wanted something with trees and water. We used a wide angle lens and center the couple to allow the trees to wrap around the subject. 1/200; f/3.2; ISO 200; 70.0 mm.